As one of the first South African DJ’s to break onto the international scene, Regan has been rocking dancefloors with his fresh approach to dancefloor mayhem since 1995. Writing and performing various styles of music since the age of 14, Regan is a dedicated music addict, with a passion to expose people to new sounds at every possible opportunity. He is constantly hunting down new and exciting sounds for release on the label and is known for his non-stop promotion of psychedelic and holistic culture. Having played at some of the best parties across the planet he has an amazing feel for dancefloor dynamics and is regularly winning new fans with his storming sets. Best known for his big and bouncy daytime sets, but a master at any time of the party, he is a firm believer in sculpting a set into a journey. No stranger to the studio either, he is also half of Hydrophonic, who released their debut album “Aquabatics” on NANO in mid 2004. 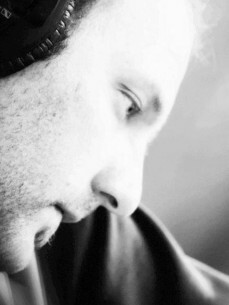 He is currently busy with solo and collaborative tracks.